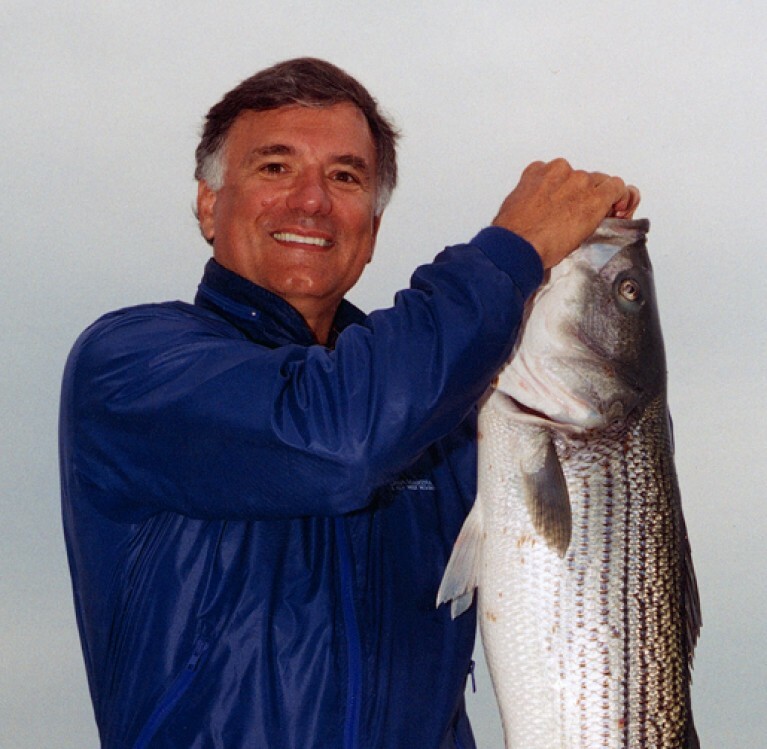 Tulsa, Okla. – Navico, parent company to the Lowrance®, Simrad®, B&G® and C-MAP® brands, announced today the passing of Darrell J. Lowrance, founder of its Lowrance brand. A privately held, international corporation, Navico is a leading marine electronics company, and is the parent company to leading marine electronics brands: Lowrance, Simrad, B&G and C-MAP. Navico has approximately 1,500 employees globally and distribution in more than 100 countries worldwide. www.navico.com.